Rassier, a marathon runner and trumpet player, still lives on the farm he shared with his mother and father in 1989, just across the road from where Jacob and his brother and his friend were stopped in the dark by Danny Heinrich. At that point, Rassier was just a neighbor. The police didn't take him very seriously. They didn't thoroughly interview him on the night of the kidnapping, though he was home and had seen a small, dark car come up the driveway — a car that might have been Heinrich's. When an investigation takes years, analyses of the crime come and go. As a case switches hands, new investigators entertain new theories, sometimes disregarding what came before. That seems to have happened in 2003, when a man named Kevin came forward to say he'd driven through the crime scene that night, before the police cordoned it off. 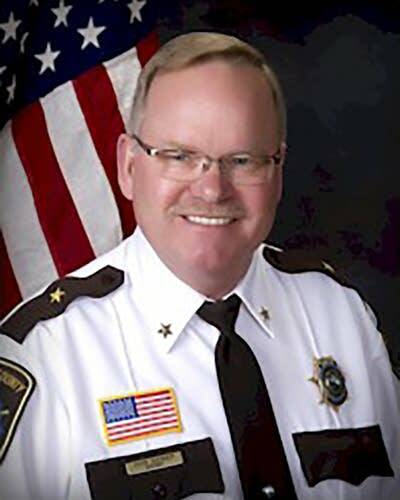 The newly-elected Stearns County sheriff, John Sanner, made a leap: If Kevin's tire tracks were the ones the police had been seeking since 1989 and if he wasn't a suspect, then the abductor must have been on foot. And if he was on foot, he must have lived nearby. That led to Rassier. They tried to get him to confess. They had Patty Wetterling wear a wire and ask him about the abduction. They watched his mail and surveilled him. And finally, in 2010, they arrived at the farm with backhoes, hauling away ash and dirt, and named him publicly. The search came up empty. But Rassier faced suspicion at the school where he taught music, and he had a hard time finding students to tutor. Finally, in 2012, out of frustration, Rassier wrote a long letter to various public agencies and officials, pleading his case and asking for what he considered harassment to end. Even after the Wetterling investigation turned to Heinrich in 2015, with officials naming him a "person of interest," Sanner declined to clear Rassier. Once Heinrich confessed in court and said he acted alone, the Sheriff's Office finally cleared Rassier. Still frustrated, Rassier says he's considering a lawsuit, calling his treatment a "blatant, horrific miscarriage of justice." "Person of interest" is a term widely used by the police, but it's relatively new, having emerged in the mid-1990s. In most cases, it appears to be a euphemism for "suspect," with enough vagueness thrown in to temper expectations and afford legal protection. "The beauty is that nobody knows what it means and that it has no definition," said Paul Rothstein, a professor of law at Georgetown University Law Center in Washington, D.C. "It covers a multifarious group of situations and therefore no one can say that it means this person is a suspect, because they aren't yet. Because there isn't enough information. "It's a way for police and prosecutors to disguise that they really have some grounds to suspect that a person played some role in a crime. But they don't feel they have enough evidence that they want to essentially perhaps defame the person by suggesting to the public that this person has committed a crime or is a full suspect in a crime." In an interview conducted before a confession solved the Wetterling abduction, neighbor Dan Rassier talks about his experience as a person of interest. "You're just kind of crucified," he says. Frustrated with the investigation, Rassier wrote to a variety of higher officials. • Does hypnosis help solve crimes? • It's a match. Or is it? 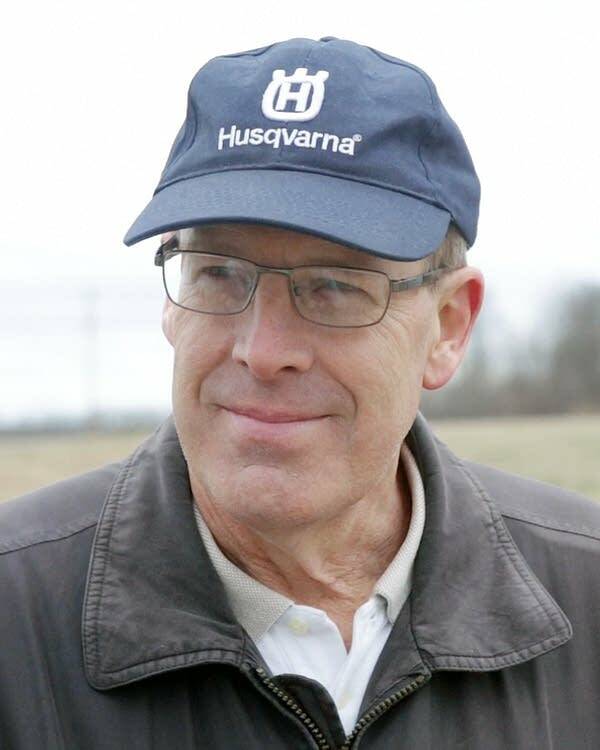 On the morning of Oct. 23, 1989, investigators gazed down at the myriad tire tracks and shoe prints crisscrossing the rural driveway near where Jacob Wetterling was last seen the night before. The police walked the edges of the loose gravel, where a bloodhound had traced the 11-year-old's scent. But trying to read the scribble of markings on the road was like trying to get meaning from the creases on someone's palm. Presumably, some of the tracks and prints were made by the perpetrator. Figuring out which, with no idea of the kind of shoe he was wearing or the type of tire on his car, if he even had a car, was the objective. The police needed the gravel to tell them a story. He called 911, then gradually was pulled into the massive investigation. Years after the abduction, when he finally told the police of his actions that night, investigators took a different tack. This is the first of three search warrants for the Rassier property, signed June 28, 2010. It targeted outbuildings and land. The affidavit in support of the warrant includes details about why Stearns County sheriff's investigators suspected Dan Rassier and a description of Patty Wetterling's discussion with Rassier while she wore a police wire. This document also includes at the end a transcript of investigators convincing a judge that the warrant should be signed. This is another search warrant for the Rassier property, signed July 1, 2010, and targeting the Rassier house. The affidavit is similar to those for previous warrants but it adds findings from the first search, including how police dogs responded. The affidavit details a series of molestations in Paynesville in the 1980s and provides a description of Heinrich revealing remains' location. In 2003, a witness whose first name is Kevin told investigators what he did the night of the abduction. 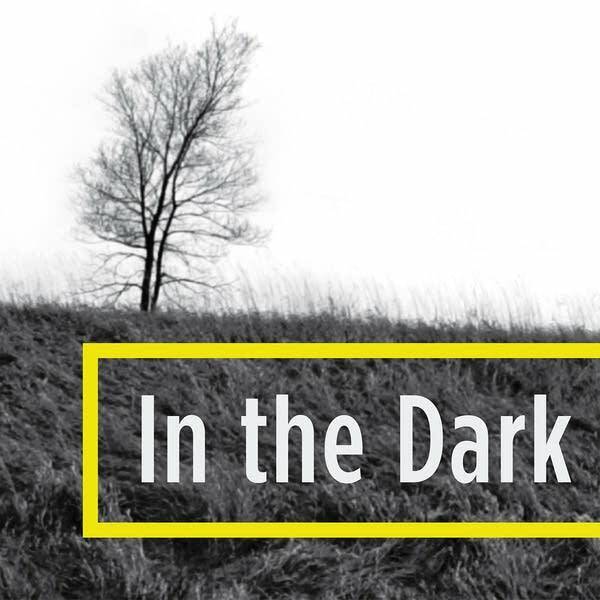 At one point on the night of Jacob Wetterling's abduction, a neighbor, Dan Rassier, called 911 to report suspicious activity on his property, flashlights shining outside his home. Because APM Reports wanted to confirm what Rassier and law enforcement told us about that, we wanted a transcript of the call. Actual recordings aren't usually open to the public but transcripts of the calls typically are. We were unsuccessful. First the Stearns County Sheriff's Office told reporter Madeleine Baran it couldn't provide the transcript because it was part of an active investigation. Once APM Reports involved its lawyer, Mark Anfinson, the explanation changed. The Sheriff's Office said the transcript didn't exist. It also said the actual recording never had been saved. In the end, the Sheriff's Office did provide a short summary of the call and the fact that it took place at 10:45.